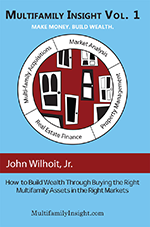 Buying rental property is not an impulse purchase. 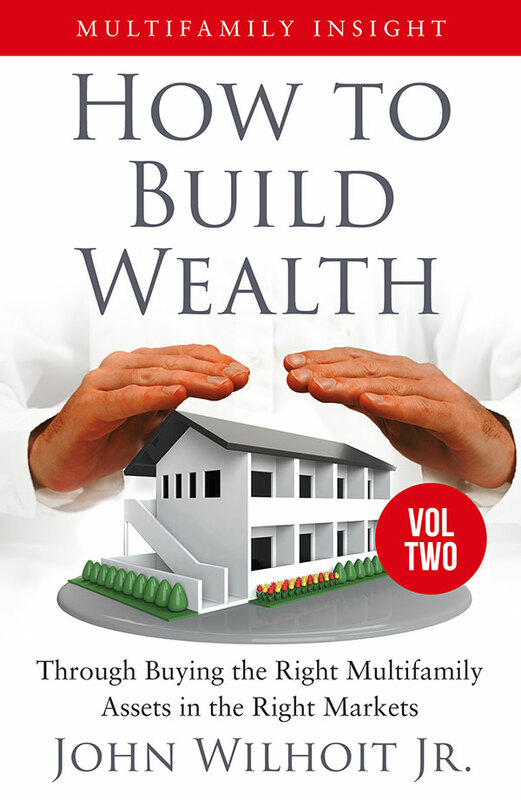 As a prospective buyer, you need to know how to build, understand and use the rent roll to your advantage. 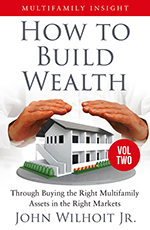 This book is intended for those who are on the verge or in the throes of buying residential income-producing property. 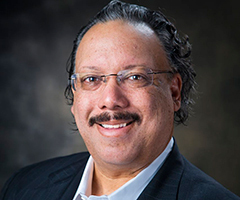 One of your foremost tasks in the acquisitions process is to validate contractual rental revenue. 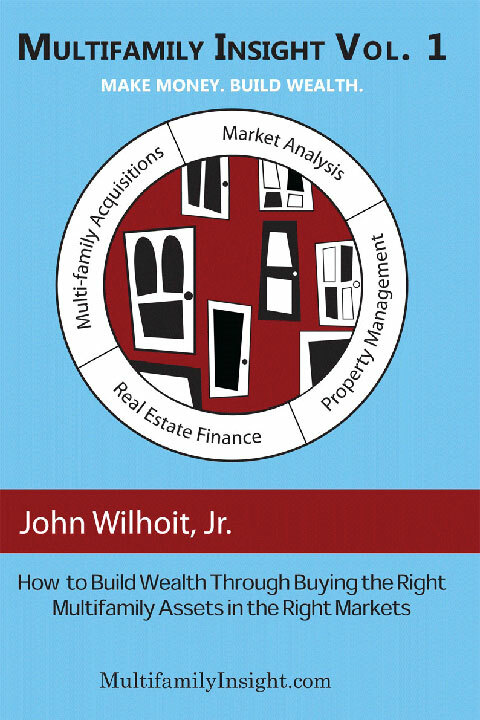 The seller will provide you with certain financial data, including the rent roll, for your inspection during the due diligence period. It is up to you to validate this information. 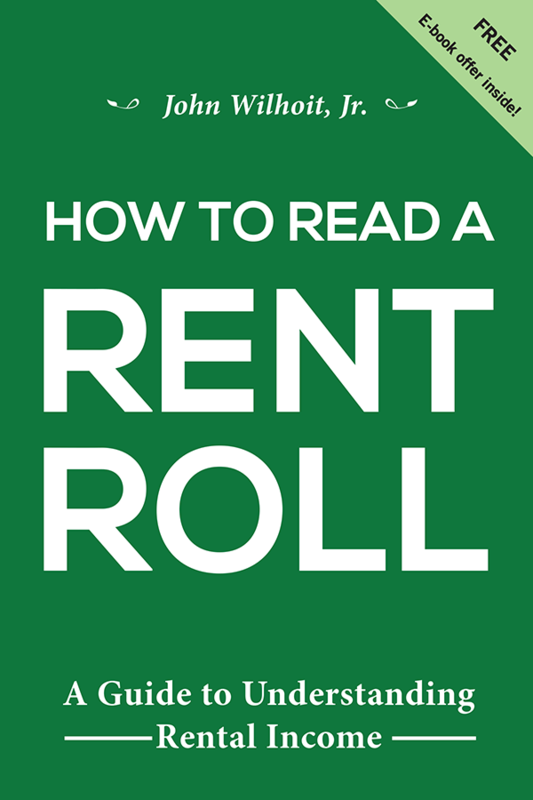 Once you complete your purchase of the How To Read a Rent Roll book, you will be redirected to a page that will confirm your order. 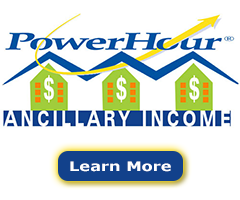 You will also receive an email containing this information. 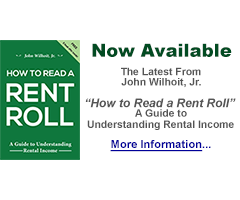 During your purchase of the How To Read a Rent Roll eBook you will need to select among the available formats. The How To Read a Rent Roll audio files product consists of 10 separate audio files. 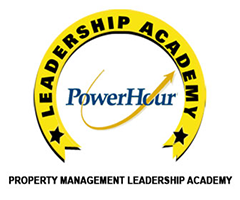 TheHow To Read a Rent Roll audio files and CD set product consists of 10 separate audio files along with a 10-CD set. 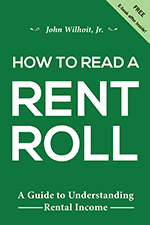 The How To Read a Rent Roll “Listen Live” product entitles you to online access to listen to all files in the How To Read a Rent Roll audio book.